The Tweeddale is a blend of one single grain whisky and eight malt whiskies aged for 14 years. Its high malt content (50%) gives a full bodied and slightly spicy character accentuated by the inclusion of some Sherry casks. The recipe was inspired by a blend created by Coldstream Grocer Richard Day in the early 20th-century, using whisky from the same nine distilleries. 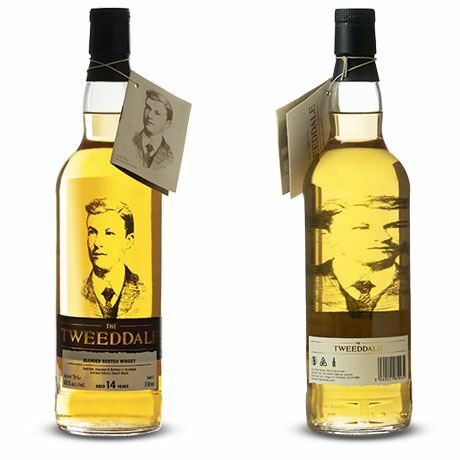 While the blend is the core expression of the Tweeddale brand, a 16-year-old single grain and 14-year-old single malt have also featured under the brand. The Tweeddale Blend was created by Alasdair Day in 2010 from a recipe discovered in his great grandfather Richard Day’s cellar (accounts) book for Coldstream grocer J&A Davidson. Alongside detailed accounts for the business for 1881-82, the ledger, which has been handed down through the Day family, contains the recipes for all the grocer’s blends created between 1899-1916. 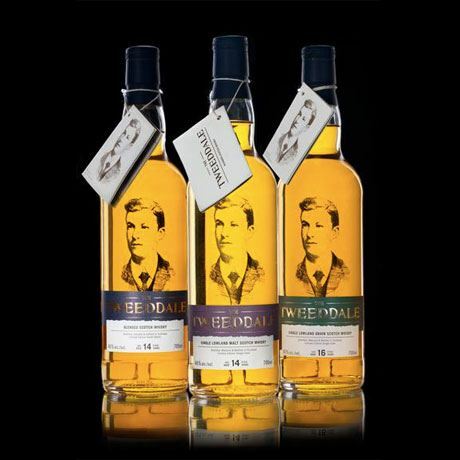 In 2010 Alasdair Day recreated one of the recipes for The Tweeddale Blend, using whisky from the same nine distilleries outlined in his great grandfather’s notes. 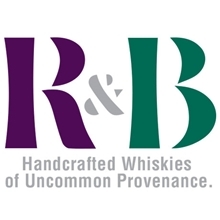 Now a part of the R&B Distillers portfolio (since 2015), also co-owned by Day, a new limited batch of Tweeddale is released every year in a run of just 1,200 bottles. In 2016 the group released Tweeddale The Last Centennial, commemorating 100 years since the last recipe was added to the cellar book in 1916. The blend features whisky from the last casks used to create the initial five batches of The Tweeddale Blend, and draws on inspiration from a number of recipes in the book. As such, it is a blend of four single casks from Islay plus Highland and Speyside whisky.